We left off last time with the history of the city of Ashkelon in the Persian occupation. This only occurred after the city had remained mostly abandoned for about 50 years following Nebuchadnezzar’s destruction. 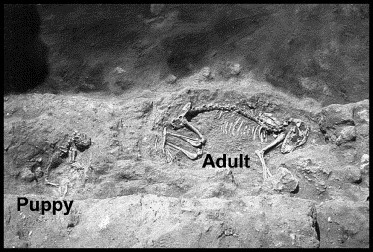 For awhile, they lived happily, burying dogs and digging pits to infuriate archaeologists. Eventually, though, a fabulous Greek by the name of Alexander swept through the Levant and incorporated Ashkelon into his magnificent empire. 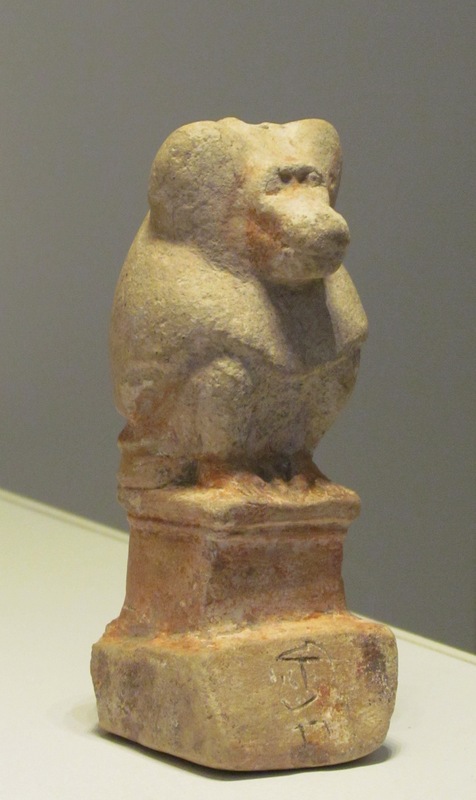 This began the Hellenistic period of Ashkelon’s life, marked mostly by a change of pottery and a rise in Grecian cultic practices. The Ashkelonites loved the Attic pottery so much that they began running a fairly blatant counterfeit business, selling knockoff Atticware. But, as Alexander’s empire crumbled, and the Maccabean Revolt passed, the Hasmonean kingdom received Ashkelon for its own, and the formerly Philistine city was in the hands of the Israelites. As Rome rose to power, Ashkelon maintained a form of independence. Cleopatra VII was fond of the city, as it was of her. It welcomed her with open arms when she fled there for refuge for a time, and received a coin minted in her honor. The city was eventually absorbed into the Roman Republic at around 63 BC. 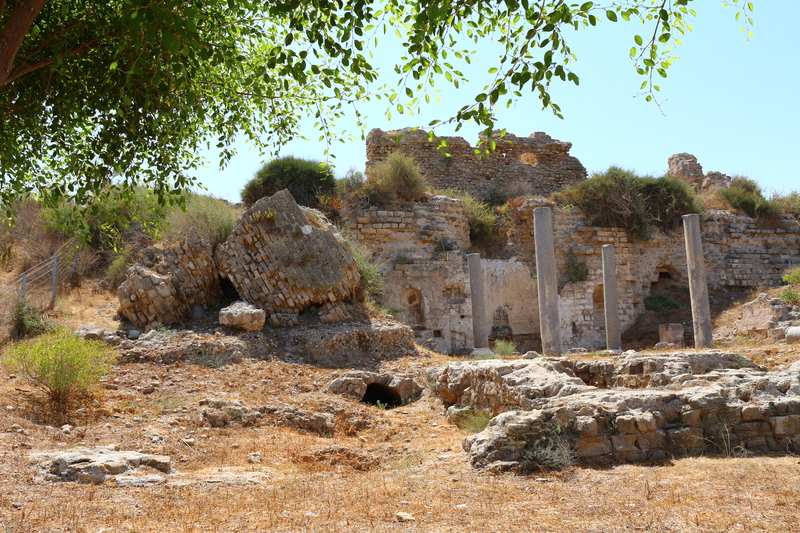 In 30 BC, the Idumaean king, Herod the Great, beautified Ashkelon–as was his wont–adding baths and fountains, and his usual enormous pillars. Rome faded, and her remnant, the Byzantine Empire took her place. Byzantium ramped up the religion, and even created a map for religious pilgrims called the Madaba Map–featuring such sites as Jerusalem, Bethlehem, and even…Ashkelon. In time, the crusaders came to drive the heathen from the holy sites. A mild fiasco ensued when the Egyptian Fatimid army holed up at Ashkelon and conducted raids against the Kingdom of Jerusalem. The crusaders naturally retaliated, sometimes effectively, sometimes not. Eventually though, in 1191 AD, Saladin leveled the city to prevent the crusaders from regaining a healthy foothold there. The Richards of England renovated it, but only to have it knocked down again in 1270 when the Egyptian Mamluk sultan Baybars decided enough was enough. 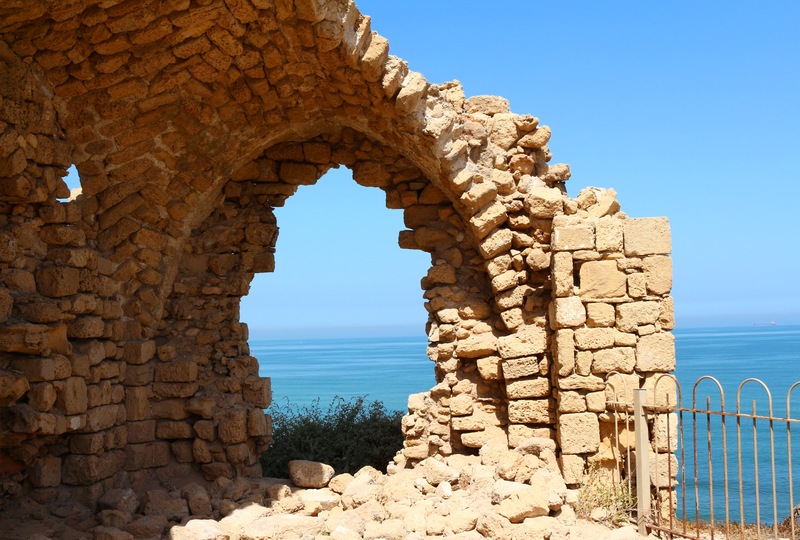 Ashkelon laid low for the next 400 or so years, disguised as Majdal, until 1953, when it again took back its name and developed into the bustling vacation city it is today. Part of the fun of archaeology is watching history rewind itself through the layers–because, how will you get to the oldest stuff if you don’t dig out the newest stuff first? At Ashkelon, we’re fairly certain of what the oldest layer is, and how its history seems to have transpired. The earliest significant occupation appears to date from the third millennium (2000s) BC. 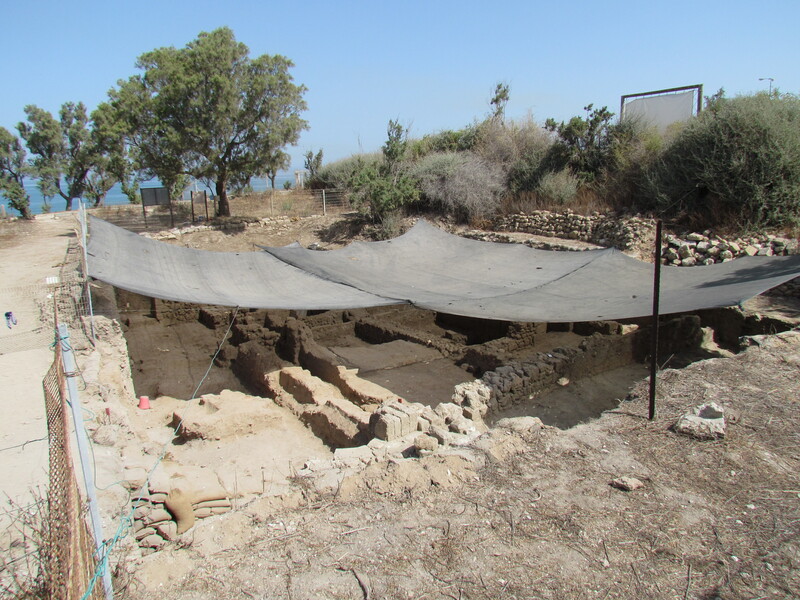 This is often referred to as the Canaanite occupation, which manifests itself most notably in the monumental Canaanite gate–a magnificent 2-story arched gate leading into what was once Canaanite Ashkelon–and the iconic silver calf shrine. During the Canaanite occupation, the people seemed to live in relative prosperity, while maintaing a strained relationship with its neighbor Egypt, evidenced in the simpering letters from the city ruler to Pharaoh. In Genesis 21:22-34, Abraham interacts with these Canaanites when he makes a treaty between him and Abimelech. It is a fascinating realization that history does not occur in a vacuum: rather, history is the interplay of many cultures and many people. 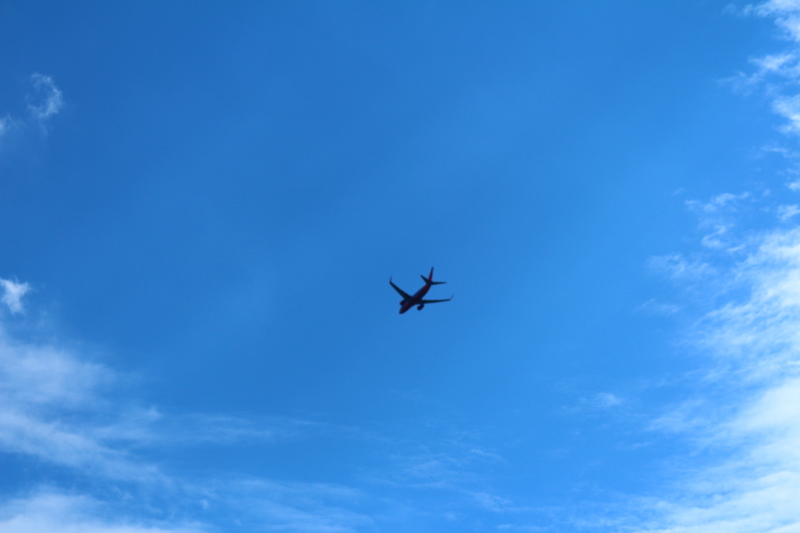 A decision in a far-away land may eventually have an impact on another place. Such was the case with Ashkelon. 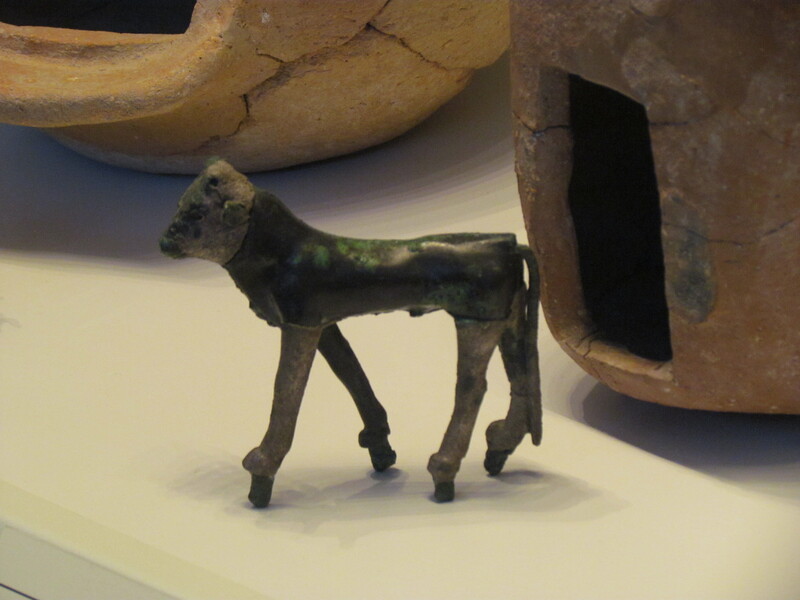 As far west as Spain and as far east as the Levant, a branch of the Mycenaeans landed in search of new homes. Soon, Egypt was invaded by a group known as the Sea People. On the Merenptah Stele, Pharaoh Merenptah details his defeat of the Sea People, driving them out of the land. Having been repulsed from the rich Nile Delta, they tried their luck further up the coast and soon became masters of the fertile Levantine coastline. Here they carried out a booming trade, since they were situated on the greatest trade routes–goods from as far away as Babylon and Cyprus passed through the business-savvy hands of the Ashkelonites. Ashkelon rose in importance, until it became a principle city of the Philistine pentapolis. There are many references to Philistine Ashkelon in the Bible, from Samson’s clothes raid to many dark curses, promising that the Philistines would not rule there forever. Sure enough, in 604 BC, a young king had just taken the throne in Babylon, and new king Nebuchadnezzar wasted no time in finishing the job his father had started. As he had swept up from Egypt to claim his throne, his accompanying army laid out a swath of conquest all about them. As we know, in 605 BC, Jerusalem was swept up in this conquering blitz to begin the period of captivity. But the Jews were not the only people affected by this rapidly expanding empire. As though presenting a preview of coming attractions, Nebuchadnezzar destroyed Ashkelon, leaving an astounding layer of destruction–pots, walls, grains, and bodies of all sorts, all placed as though the culture of that day were simply frozen in time. No one had time to clean, throw out their garbage, or finish cooking dinner before their city was reduced to a layer of ash and burnt material. After Babylon came and went, the Persians exerted their gentle influence. Ashkelon rose from its ashes and blossomed once more into a bustling port town. Fish paste, grain, and wine from Judea all passed through the busy market. Around this time, the Ashkelonites created one of our first pet cemetaries, ritually burying thousands of domestic dogs in a designated part of the town. Rebekah posted a few days ago about an upcoming adventure. I look at this more as a project, actually. We have three projects coming soon, of which this is the first. We thought these projects might interest you, so here we are. First off, our apologies for the misleading last post. We truly intended to continue posting continuing content concerning history, culture, art, nature, and such. We’ve been busy since the last trip and we just could not make the time for it (as we were busy with these projects, among other things of life). So, what’s the project? Let’s say you are greatly interested in ancient history and archaeology, particularly in the timeframe of Biblical settings. What is one of the best ways to learn about this history and archaeology? Rebekah and I asked this question many months ago and the answer landed us (figuratively and literally) on the coast of modern day Israel, just a few days ago. 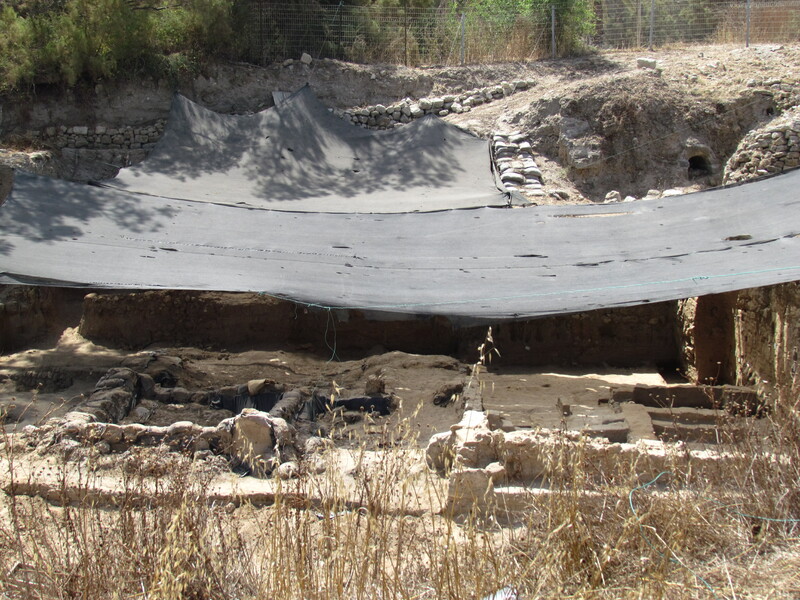 This summer we are participating in an archaeological dig, the Leon Levy Expedition to Ashkelon. 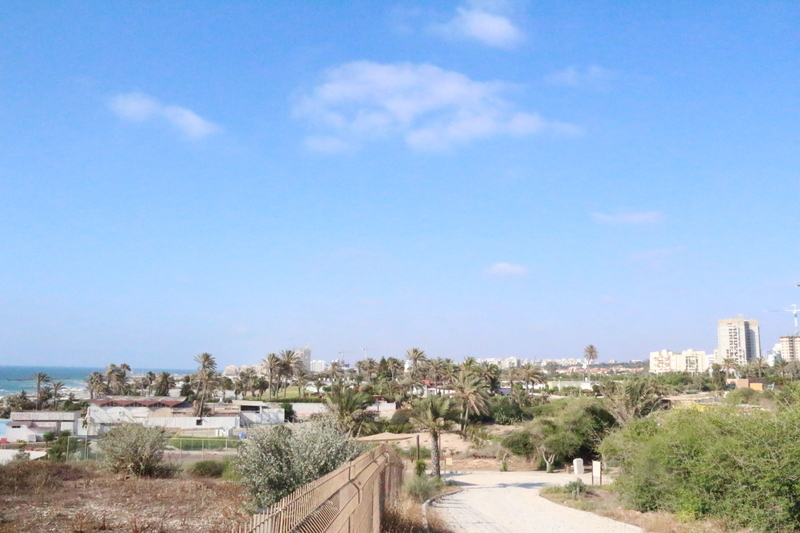 Ashkelon is an ancient city mentioned many times in the scriptures. One of these first mentions is Judges 14:19, when Samson slew 30 men of Ashkelon for their garments. 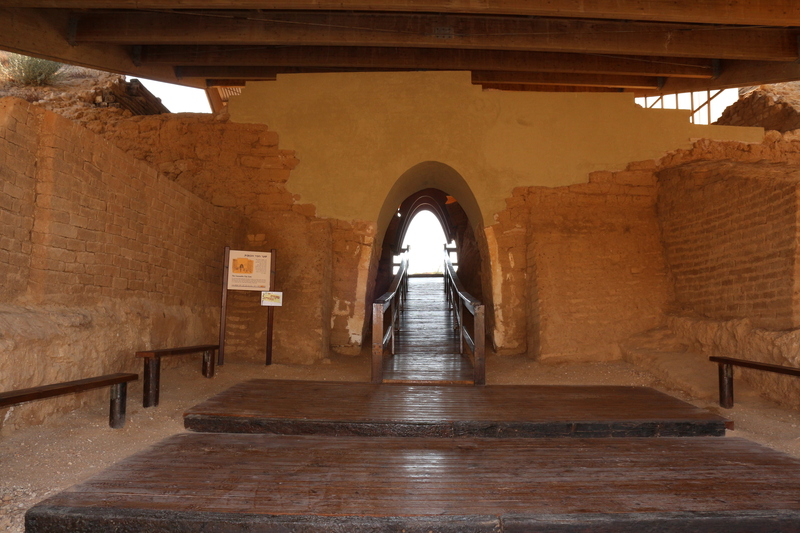 Ashkelon is an ancient site that was inhabited from the Middle Bronze Age (~2000 B.C.) to the time of the Crusaders. It has a history from many peoples and cultures who have touched and inhabited this city for many years. The core inhabitants and conquering nations of Ashkelon include the Canaanites, Philistines, Babylonians, Persians, Greeks, Romans, Byzantines, Muslims, and finally, the Crusaders. This spans a time from the early 12th century B.C. to the 12th century A.D. While most of the Biblical activity and mentions of Ashkelon are associated with the Canaanites and Philistines, the city is also a wealth of information for the other nations, as these well known nations had major influences on Ashkelon, just as they played a major role in Bible history. Information gleaned from this site can help us understand the governments, people, and cultural context of these nations. This helps us understand how and why they appear in the scriptures and the historical backdrop they help provide. 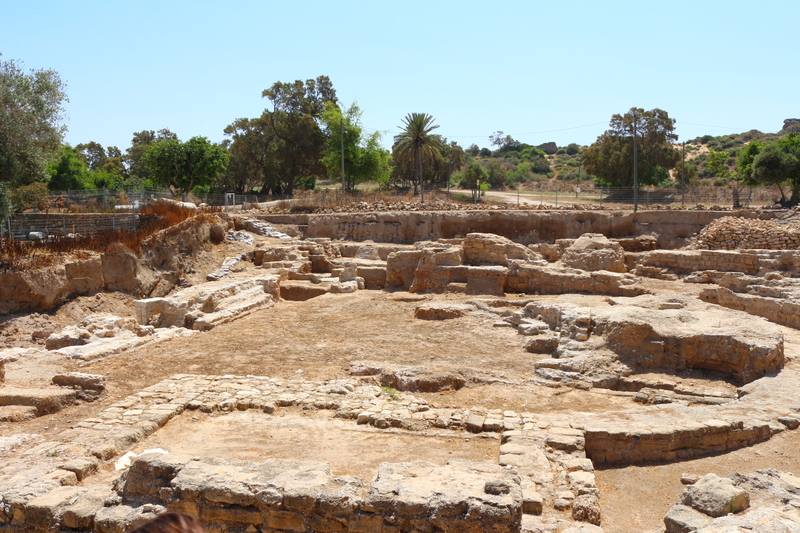 On archaeological digs, the areas you are excavating are divided into “grids.” Ashkelon is a large site, consisting of about 150 acres, divided into 100 grids. Being so large, active excavation squares may be quite a distance apart. Yesterday, Rebekah was working in grid 38, which has had some famous finds over the past few years. She has spent the past few days excavating a Late Bronze Age courtyard, an Iron Age destruction layer, and a Middle Bronze age Philistine room. So far, she has uncovered mono- and bichrome Philistine pottery (monochrome is the just-off-the-ship, Grandma’s best pottery; and bichrome is a later painted form). She and her digging partner have also found weights, beads, and various stone tools. I am working in Grid 51 (which some like to refer to as Area 51). Yesterday, I was working on removing an “occupational layer floor.” Some layers are that of destruction or abandonment, but an occupational floor is a room where people have once lived and worked. A destruction or abandonment layer may exist on top of this, but during the occupied time, you can see what the inhabitants left behind on the floor, such as our Persian era floor (538-330 B.C.) that contained pottery and bone fragments. Pottery is heavily used in dating layers, but it also can tell us how homes are furnished, how they cooked and stored food, and more. Bone can also tell us many things, such as the peoples diet and sacrificial practices.